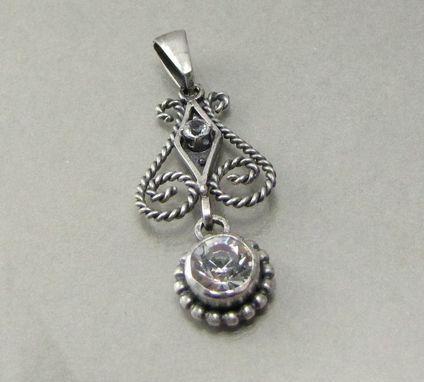 This pendant was made to replace a customer's old pendant that had lost a stone. 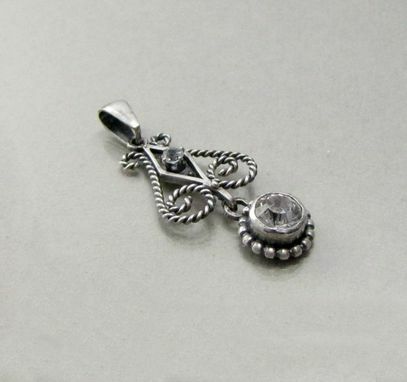 It is made with sterling silver and the stones are cubic zirconia. 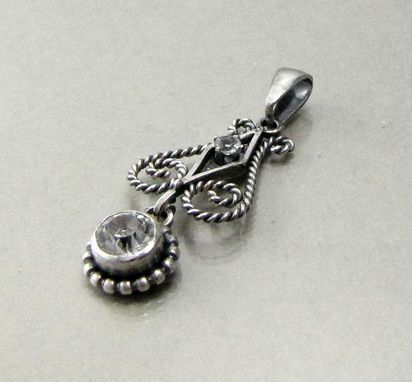 Real gemstones can be substituted for the zirconia.